Yong Kang and Portland Roasting are now open at Roots Food District. More restaurants are coming soon - to see the full line-up visit the link below. 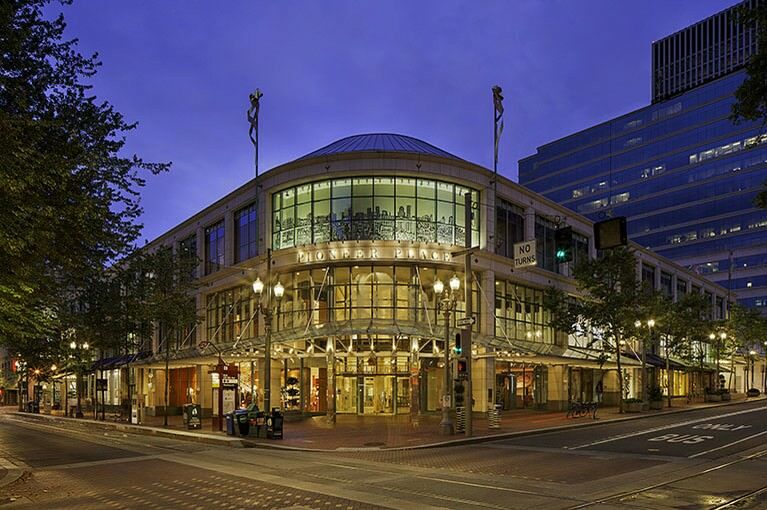 Pioneer Place welcomes the FIRST to Oregon ZARA location. Stop by today!